Dance Steel and Farm Supply offers a wide variety of fencing materials; wood boards, wood posts, wire, agricultural gates for all of your D.I.Y. projects. We carry landscaping products; Geotex ® commercial grade weed matting, landscaping timbers, railroad ties, shredded mulch, shredded top soil and boulders of various sizes to compliment any taste of decor. 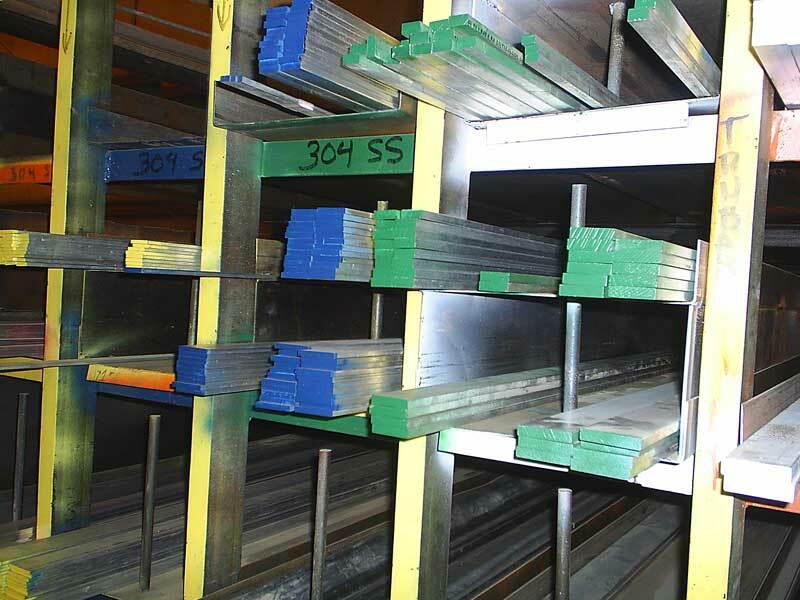 We also carry a line of structural steel products too. We have hot & cold rolled steel, galvanized steel, stainless steel, re bar, wire mesh and aluminum. 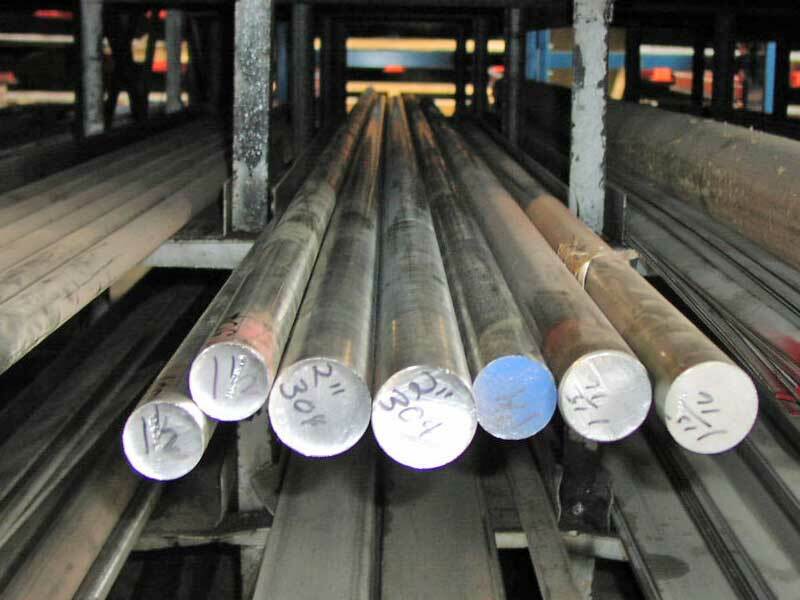 We sell various welding products; welding rods, welding wire, gloves, grinding wheels, cut off wheels and safety products. We carry metal fence posts, metal fencing, priefert ranch equipment, stay-tuff fencing materials, livestock equipment and agricultural gates, wire fencing products and materials, wood fence posts, flat wood boards, wood split rail, landscaping timbers and boulders, Geotech ® brand weed prevention material, shredded top soil and an assortment of shredded mulches. 7:30 A.M. to 3:00 P.M. Copyrights © 2016 All Rights Reserved by Dance Steel & Farm Supply.